SAVANNAH, Ga. — The Savannah State University National Alumni Association is pleased to announce the 2016 National Alumni Queen and attendants. Cassundra Huntley of the SSUNAA Jefferson County Chapter was recently announced as the 2016-17 National Queen and Lillie Hobbs of the SSUNAA Dublin-Laurens County Chapter and Carolyn Price of the SSUNAA Savannah Chapter were announced as the 2016 National Attendants. The SSUNAA Royal Court will be presented at the SSUNAA Coronation Ceremony on Thursday evening, October 27 at 5 p.m. at the University Archives in the Asa H. Gordon Library at Savannah State University along with the parade marshal and grand marshal. 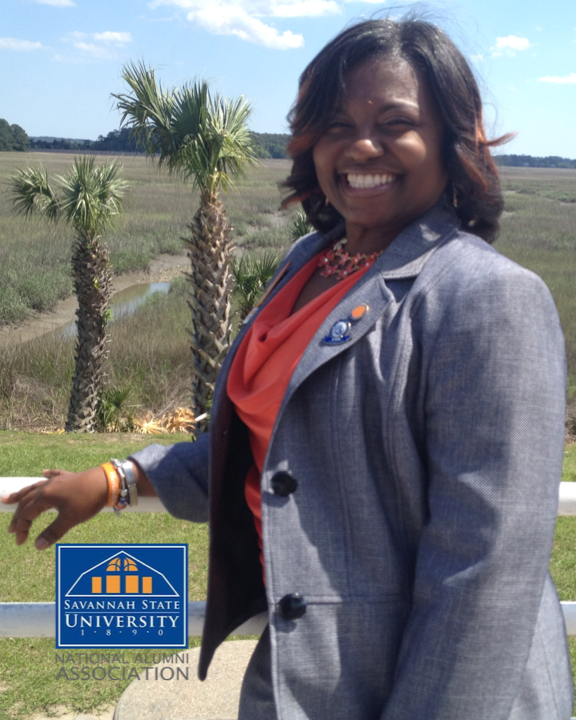 Huntley, a Diamond Life member of the SSUNAA, received her Bachelor’s degree in Biology from Savannah State in 1995 with a minor in Chemistry. 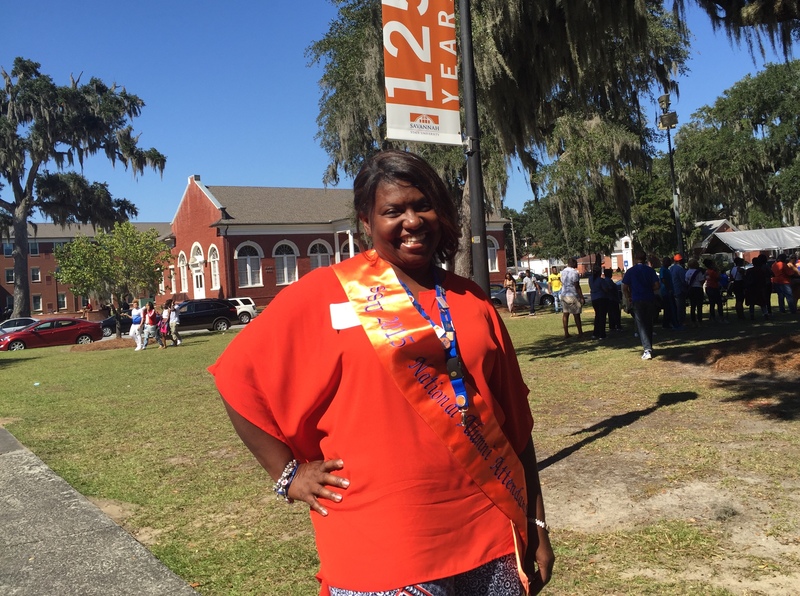 She is a third generation Savannah State alumnae and a long-standing member of the SSUNAA Jefferson County Chapter where she previously served as the chapter’s Events Coordinator and was the chapter’s queen in 2011. She also serves as the National Recording Secretary for the SSUNAA and was a 2015-2016 attendant to the SSUNAA National Queen. She is a proud member of the Order of the Eastern Star and was initiated into Zeta Phi Beta Sorority, Inc., in 1990 (Eta Xi). 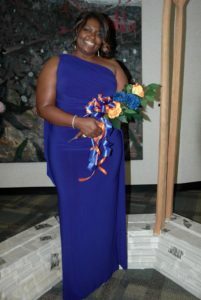 As a student at Savannah State, she was a member of the SSC NCAA tennis team, winning the SIAC Doubles championship in 1991 and was Miss Zeta Phi Beta Sorority in 1991. Huntley is employed by SAFEBuilt, Inc. as the Code Compliance Manager and is currently the only African-American woman in management. She also serves on SAFEbuilt’s Advisory Board for software (Meritage) and on the Safety Committee. An active volunteer with a several organizations in the metro-Atlanta, Ga. area, she is eager to serve inner city youth and support social justice causes. All Savannah State families, friends and alumni are invited to attend all of the 2016 Homecoming events. This year’s homecoming theme is “186 Miles: A Journey to Excellence.” The SSUNAA activities officially kick off with the 186 Miles/Steps Commemorative Walk on Thursday, October 27, at 8 a.m. at T.A. Wright Stadium. 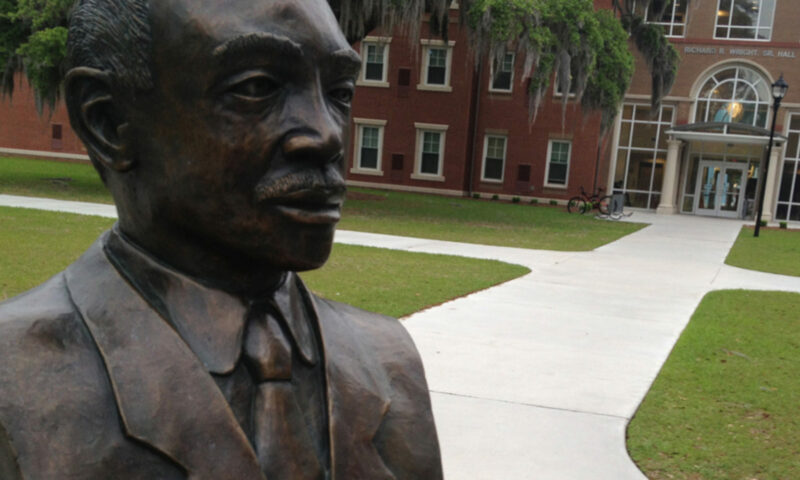 The Savannah State University National Alumni Association is a national organization whose primary purpose is to promote the welfare of Savannah State University and assist in advancing the university’s mission and the goals. The SSUNAA is a membership based organization with chapters around the United States representing more than 22,000 alumni worldwide. EDITOR’S NOTE: This article was updated on October 18, 2017 to add information on Order of the Eastern Star and Zeta Phi Beta Sorority memberships and Savannah State student activities.